30-minute Interviews Are FREE for 72-hours! Lifetime Access to SIX “Tone Your Body, Lift Your Mood” Workouts under 30-minutes! Want To Own This Interview, Get The Transcript and More? 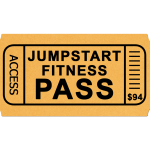 Get Your Jumpstart Fitness Pass! About Dr. Ritamarie Loscalzo: She founded the Institute of Nutritional Endocrinology. 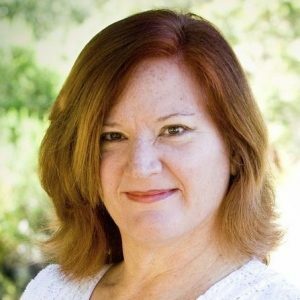 She is a Certified Clinical Nutritionist with a Master of Science in Human Nutrition and Computer Science and is a certified as living foods chef, instructor, and coach. 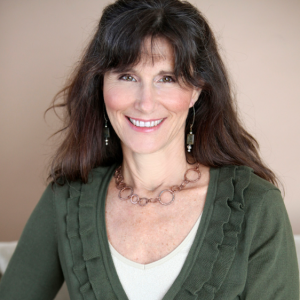 About Ocean Robbins: Ocean is co-founder & CEO of the 450,000 member Food Revolution Network. He has hosted more than 800,000 people in his online Food Revolution Summits, and he’s facilitated organized and facilitated hundreds of live seminars, gatherings, and events for more than 200,000 leaders from 65 nations. Why chronic illness is on the rise and what to do about it. Breakthroughs in food and medical science and MORE! 5-Day Flip Challenge For Watching This Training! 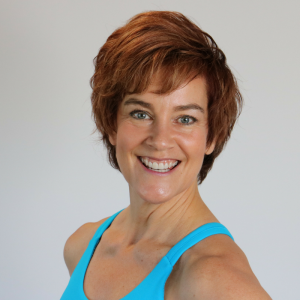 About Debra Atkinson: Wellness Coach, International Fitness Presenter, and Expert Debra Atkinson, MS, CSCS helps women approaching 50 or who’ve turned the corner on 50 get the vitality and energy they want. 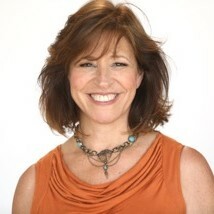 She is a best selling author and host of Flipping 50 TV and Flipping 50 podcast! What are the right exercises for you to destress and feel great! How to ease your way into feeling lighter in your body. The Secrets to Staying Slim and Trim Forever! 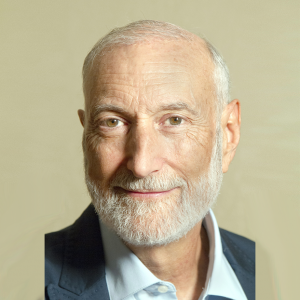 About Dr. Michael A. Klaper: Michael A. Klaper, M.D. is a graduate of the University of Illinois College of Medicine in Chicago and has practiced acute care medicine in Hawaii, Canada, California, Florida and New Zealand. 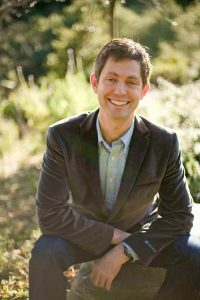 He currently practices nutritionally-based medicine at True North Health Center in Santa Rosa, California. Understand the basics of a “Slim and Trim” guilt-free eating day. Learn how to make salad dressings and stir-fry vegetables without olive oil. Want A Lifetime Access To This Training Series? Free Catapult Your Confidence Kit For Watching This Training! Love your body & yourself. Live Pain-Free Gift For Watching This Training! 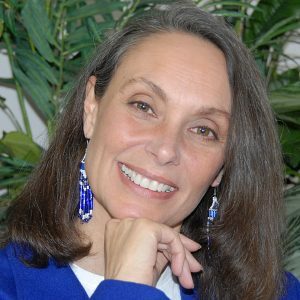 About Debora Wayne: Debra is the Founder and Director of the Biofield Healing InstituteTM an internationally-known energy healer and pain-release expert whose specialty is helping people to rapidly find and remove the hidden cause for Chronic Pain, Fatigue, Depression and Anxiety, Trauma, struggles with Food, Weight, Binge-Eating, and more. E-book Overcoming Emotional Eating For Watching This Training! Want The Transcripts Of ALL These Interviews? How to Use Ancient Secrets to Feel Fit and Empowered! Free Detox For Watching This Training! Free QUIZ: Are You An Emotional Eater or Food Addict For Watching This Training! 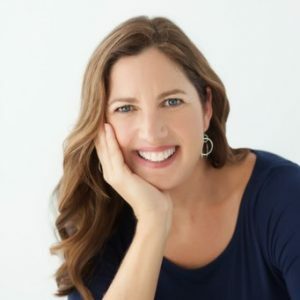 About Tricia Nelson: Tricia is an Emotional Eating Expert and author of the #1 bestselling book, Heal Your Hunger, 7 Simple Steps to End Emotional Eating Now. She is also the host of the popular podcast, The Heal Your Hunger Show. 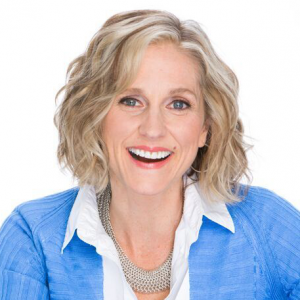 A highly regarded speaker and coach, Tricia has been featured on NBC, CBS, KTLA, FOX & Discovery Health. 7 Day Love your Body Challenge For Watching This Training! 5 Simple Steps to Overcome Your Biggest Health Problems Naturally for Watching This Trainng! Kick Your Food Cravings in 7 Minutes Flat! Free 7 Day Ecourse and Challenge with bonus “12 Slimming, Wholefood Smoothies” For Watching This Training! 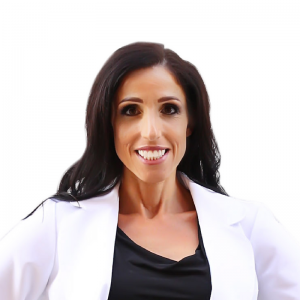 About Dr. Julie Wilkening: Dr. Julie is an expert at helping women use food and movement to turn their health around- improving hormones, focus and mood while slimming the waistline. 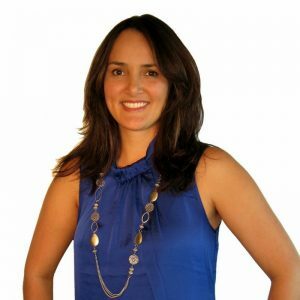 She is a Habit Change Specialist, the founder of the TheHabitChangeLAB.com, a practicing Doctor of Chiropractic and Certified Strength and Conditioning Specialist. 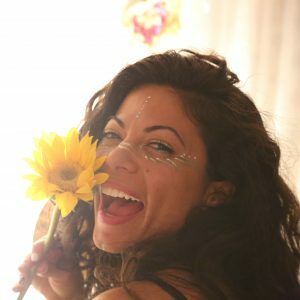 FREE Inner Child Healing 3-week Online Audio Program For Watching This Training! 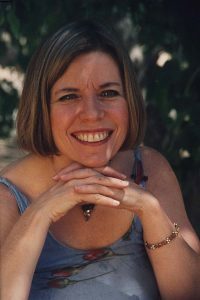 About Misa Hopkins: Misa has been seen on NBC, Fox, and ABC and has been interviewed in Spirituality and Health magazine. 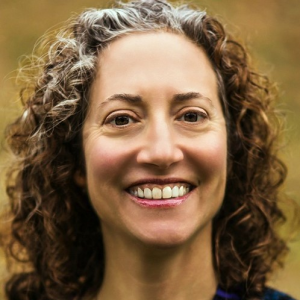 She is a healer, teacher and the author of five best-selling books, “The Root of All Healing: 7 Steps to Healing Anything,” and the Sacred Feminine Awakening series. FREE Body Wise Power-Pack For Watching This Training! 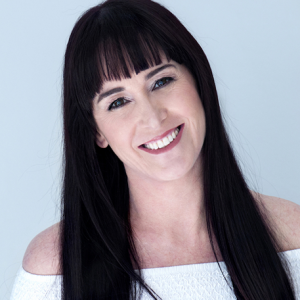 About Kymberly Williams-Evans: International fitness pro and baby boomer specialist, Kymberly has taught on 4 continents in 4 languages for almost 4 decades. Her presentation experience spans land, sea, and airwaves. She is currently the only fitness professional in Santa Barbara County to have earned her Functional Aging Specialist certification. Live younger and smarter when you incorporate 7 easy factors into your workouts. 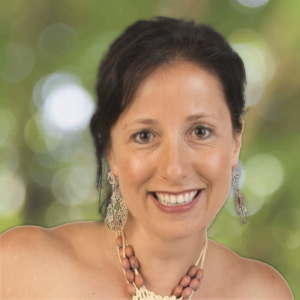 Special Discount on Self-Compassion Masterclass: The Key To Body Love Just For Watching This Training! Free One-Minute Trick To Restore Your Health & Prevent Health Problems For Watching This Training! 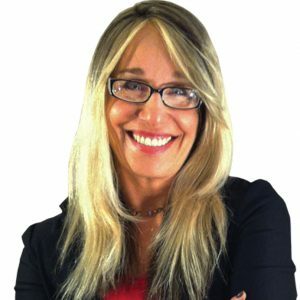 About Krystalya Marie’: Krystalya is a best-selling co-author with Wayne Dyer, Deepak Chopra, et al in the ‘Wake Up book series, author of the “One-Minute Energy Tune-Up” book series and products and former Radio Talk Show Host. Get Your Your Invincible Posture Video For Watching This Training! 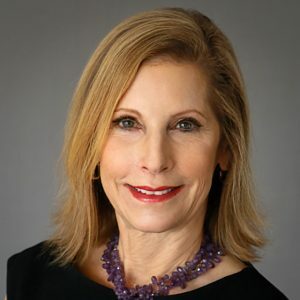 About Erin Burch: Erin has been in the Health and Wellness field for nearly 40 years, beginning with her training as a physical therapist, and then spending 4 years in an immersive yoga study. 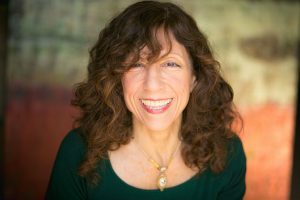 She has worked with top actors, rock musicians, professional athletes, and executives, putting bodies back together and sharing her powerful message that aging doesn’t have to mean pain, disability, a gnarled body in a shrinking world. Insights about Mexican Food and Weight Loss!! FREE Recipes For Watching This Training! About Maru Dávila: Maru is a weight loss coach, healthy chef and best-selling author of “The Mexican Food Diet™: Healthy Eating that Feels Like Cheating.” She is the creator of the revolutionary Flaca Forever™ Program (“Flaca” is a Spanish word for “fit” or “lean”), a fun and straightforward program that helps people get in the best shape of their life: physically, mentally and emotionally. I look forward to supporting you and sharing these incredible experts with you soon! P.S. Here’s the link to speaker page again to get you excited about our topics! 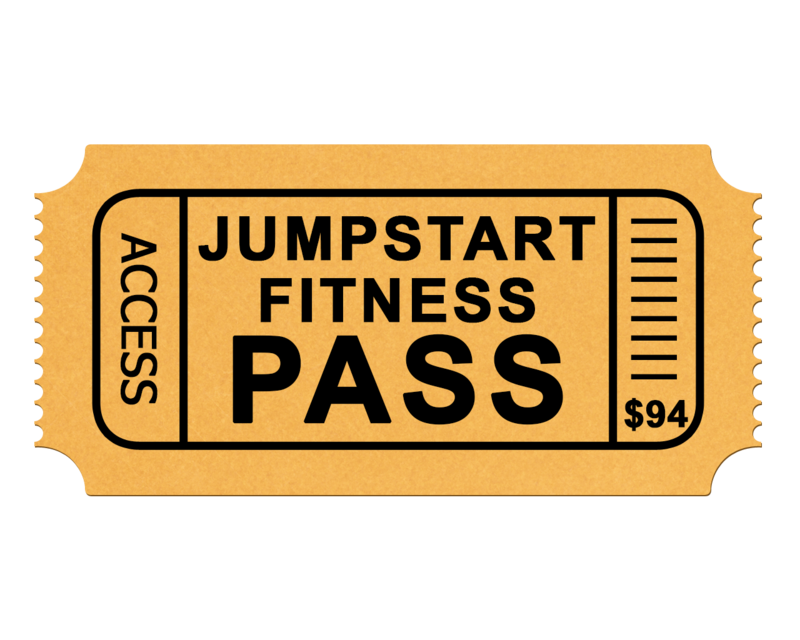 It’s Time To Take Action Toward Reaching Your Fitness Goals This Year!